(December 2002) TIM STAFFELL - "Amigo" update - Part Two! Tim just posted the following on his website: "The album is nearly finished! Since I last updated this, We've put most of it together. 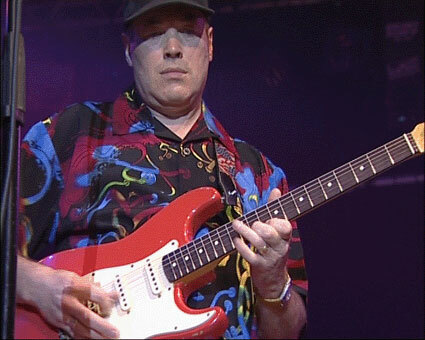 Brian came and played THE Red Special on 'Earth',...Awesome! Snowy put some beautiful Gold Top on 'Just Couldn't Say', and 'Love of the People', Corrina played congas and percussion on, oh, almost everything, I think....a most excellent vibe. Then Dave O'Higgins played some mashin' tenor for us. I've re-done the vocals a few times, am really pleased with the whole thing. 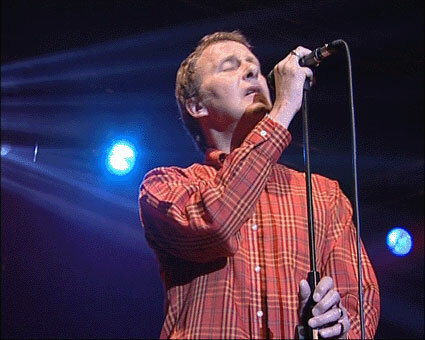 As I write this, a CD is on its way from Tokyo which contains Morgan's Keyboard Track for 'Earth'..I can't wait. Next thing is the backing vocals. Maybe before Christmas? Nah! Not very likely. I think now that we're looking at a completion date of around February...". Be sure to visit Tim's website to learn more about the new CD: www.digitalhands.co.uk/amigo. Updated Steve Ellis discography with an Australian pressing of the "Rag and Bone" single. Added details of Lynton Guest's work with Alan Merrill (of Arrows-fame) in the mid-70s. (November 2002) TIM STAFFELL - "Amigo" update! It has been rumoured that Morgan Fisher, Brian May and Snowy White will guest on the forthcoming Tim Staffell album "Amigo". 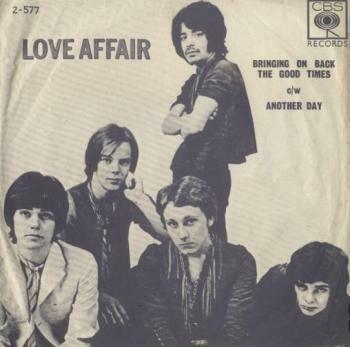 A 1969 Love Affair single from Malaysia has surfaced, coupling "Bringing On Back The Good Times" and "Another Day" (pictured left). Added Norwegian "Wake Me I Am Dreaming" picture sleeve. Updated the Gus Eadon discography with more details about his work with Darryl Read. Updated the Phillip Goodhand-Tait discography with a Spanish picture sleeve single ("Five Flight Walk Up"). 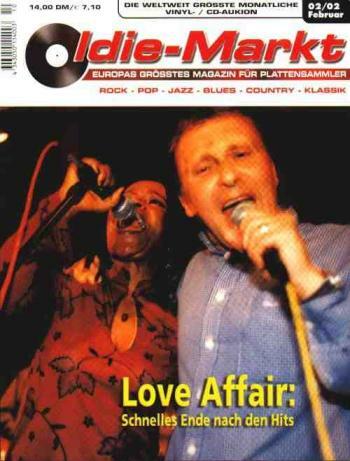 The July 2002 issue of the German Good Times magazine has an article about the Love Affair plus a Steve Ellis interview. Site news: Added more pictures to the Love Affair photo gallery. Updated the Phillip Goodhand-Tait discography with a French picture sleeve single ("Five Flight Walk Up"). Added German "One Road" EP with pic sleeve. Added new discography page with sampler albums containing Love Affair songs. Two interesting cover versions have just turned up. One is "El Doomo" (original version by Ellis) sung in Yugoslavian and the other is a version of Lynton Guest's "All Alone" sung in French! WIDOWMAKER - "Straight Faced Fighters" - new CD! Due to be released in October 2002 on Castle Records (Castle CMDDD586) is "Straight Faced Fighters", a 2CD Widowmaker collection that includes the full debut album, a 30 minute live concert, plus most songs from the second album as well! Full track listing: Such A Shame / Pin A Rose On Me / On The Road / Straight Faced Fighter / Ain't Telling You Nothing / When I Met You / Leave The Kids Alone / Shine A Light On Me / Running Free / Gotta Dream / Come On Up (Live) / Such A Shame (Live) / Too Late (Live) / El Doomo (Live) / Ain't Telling You Nothing (Live) / When I Met You (Live) / Too Late To Cry / The Hustler / Here Comes The Queen / Something I Can Do Without / Sign The Papers / Pushin And Pullin. 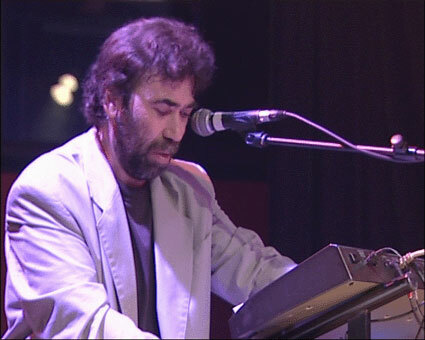 (June 2002) Download new Rex Brayley songs! Over the last few years Rex has recorded many songs with co-writer and vocalist Bob Goodman, and they have recently made two songs ("Fantasy" and "Fool For Your Love") available on www.mp3.com, and others will follow shortly. For more on Rex Brayley's post-Love Affair career, click click here! (March 2002) Maurice Bacon is managing the Mediaeval Baebes, and he reports that they have a new album about to be released on EMI and are touring around the world. You can find more info on www.mediaevalbaebes.com. Adds Maurice: "I am also managing a new band called PRADOX and they are a 4 piece and have the most amazing 17 year old female singer/songwriter called Shirryn. They are playing around London and have just started recording some tracks. 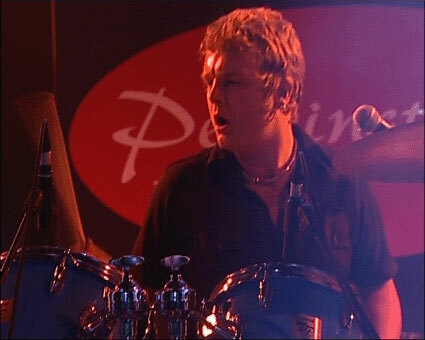 A bit like history repeating itself as my 17 year old son Danny is the drummer!" Maurice is also promoting what is probably going to be the biggest Mediaeval Festival in the UK this summer. Added complete sheet music for "Everlasting Love", "Rainbow Valley" and "One Road". I am still looking for more - please get in touch if you have any! 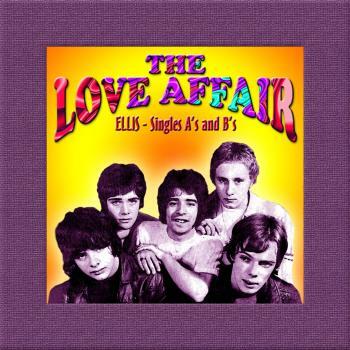 The list of Love Affair cover versions is also updated. 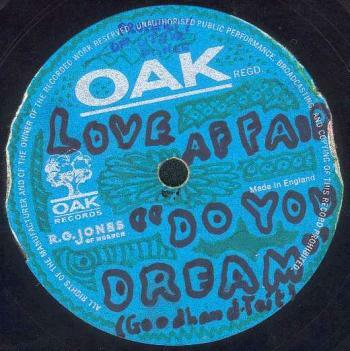 Pictured left is the 1967 Love Affair acetate of "Do You Dream" on Oak Records - from Morgan Fisher's recent auction. It has now found a new home in central Europe, I am told. Updated the Phillip Goodhand-Tait discography with a Holland picture sleeve single ("Leon"). Site news: Added British "Everlasting Love" re-issue vinyl single from 1976 with picture sleeve, and a 1991 German edition of the bogus Love Affair album. 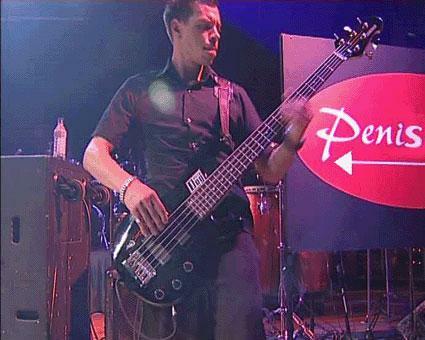 Peter Bardens R.I.P. Pete Barden is dead, 56 years old. Peter replaced Morgan Fisher in Love Affair for a few weeks back in 1967. At that time Peter was already a veteran on the music scene, having fronted both the Peter B's Looners which included Mick Fleetwood and Peter Green, and Shotgun Express which backed the likes of Beryl Marsden and Rod Stewart. After Love Affair, he went on to form Camel. (February 2002) Sanctuary Records in England will be releasing Widowmaker's selftitled debut album from 1976 with Steve Ellis on lead vocals later this year, complete with bonus tracks! The January 2002 edition of German record collector magazine Oldie Markt (issue 256) included the first part of a Love Affair article written by Manfred Schwanbeck. It is definitely a good read and the February and March issues will bring the story up to date, including separate articles on solo members. Each article is also accompanied by an illustrated discography. Contact www.oldiemarkt.com for ordering inforation. At the end of last year, Italian specialist label Black Widow Records released a limited vinyl-only edition of the 1973 Morgan album "Nova Solis" (Black Widow BWR 052). It has been licenced from Angel Air Records, so this looks to be an official release! My advice is to grab a copy while you can - there are only 600 copies available! 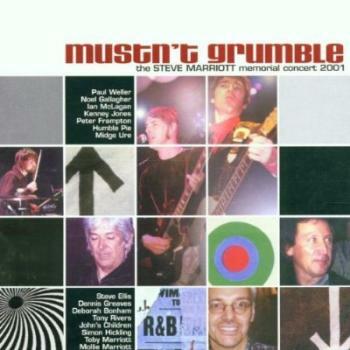 The CD version of the 2001 Steve Marriott Memorial Concert, featuring Steve Ellis on a number of tracks, has now been scheduled for release on 20 April 2002, on Sanctuary Records. No news about the DVD edition, though. 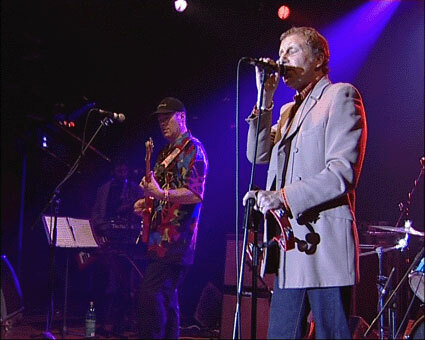 Rex Brayley recorded a programme for the BBC called Never Mind the Buzzcocks last month - this was shown by the BBC 2 on 04 February 2002 and will be rebroadcast later. Rex was in an identity parade and the panel had to guess who was the original member of Love Affair. 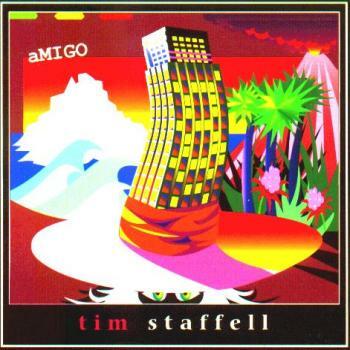 (January 2002) TIM STAFFELL - "Amigo" - new solo CD! Tim started recording his new album (backing tracks, bass, drums and guitars), around Christmas time, and will be adding to these the next two or three months. Included are new versions of 'Stray' and 'Country Life' from the Tailfeather days as well as 'Doin' Alright' and 'Earth' (Smile/Morgan) in addition to some new material. Tim hopes to add MP3 snippets on his new website as they become available, along with news updates and photos. Other Staffell news: an unreleased demo titled "Silver Salmon" which was recorded by Queen in 1970 may be included on a forthcoming Queen box-set. This was a Tim Staffell composition from the Smile days! Morgan Fisher has been having a spring cleaning in line with his ongoing policy of "keep moving forward into new pastures", and this year he has decided to make available for sale a number of his records with Mott and related bands, as well as his MOTT THE HOOPLE GOLD AND SILVER DISCS! All records will be autographed according to the buyers request. Postage is extra. Note that Morgan has made the list available to fan websites first. UPDATE! Link removed. Sale has ended! [5 January 2002] Added an illustrated Lynton Guest discography. Updated August Eadon discography with news of his collaboration with Darryl Read. Added Italian "Everlasting Love" re-issue vinyl single from 1999!